Having a professional private investigator conduct investigations for you can go a long way to ensure you get the best results possible. For whatever reason you choose to hire private investigators, you are entitled to get positive results from the investigations since you are paying for the services. 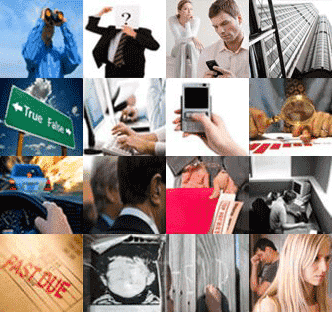 Bristol's Private Investigators provide the best services you can possibly find. They do not compromise on the quality of service that they offer and uphold the values discretion during investigations. Their experience of 35 years is matched by no other agency in Bristol. Simply stated, Private Investigators are the best investigators you can find in Bristol and the entire UK.